If summer is your favorite time of the year, we have something in common. For most of us it’s the time of sunny weather, joyful mood and exciting activities. 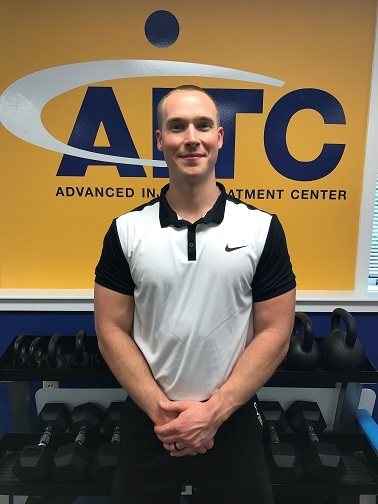 AITC is thrilled to share that Kyle Arsenault of The Athletic Way is now available for private, semi-private, and small group strength training five days a week right here at 82 Palomino Lane in Bedford. We are now offering a free monthly lecture series on a variety of health topics. Be sure to visit our website and facebook page for more information. As always, our caring, professional staff is dedicated to restoring your body's optimal function. The Advanced Injury Treatment Center provides individualized treatment programs to relieve pain, increase function, and help our clients move better, and feel better. Please take some time to enjoy the articles below and be well! When it comes to overall health, fitness and performance, there are some main keys to achieving the results you want. Luckily for you, I have made all of the mistakes, so you don't have to! 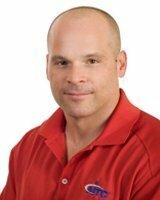 My name is Kyle Arsenault, and I am the newest addition to AITC, providing The Athletic Way coaching and training programs to help you achieve your ideal body through proper movement and performance training. Read more (click the link below) about my journey going from a lean and muscular athlete, to a broken, unathletic individual, and BACK AGAIN by learning the key components to proper and optimal training, nutrition and lifestyle...you will want to read this so you don't make the same mistakes, and can be well on your way to the results you want! Muscular Therapy: What's It All About? 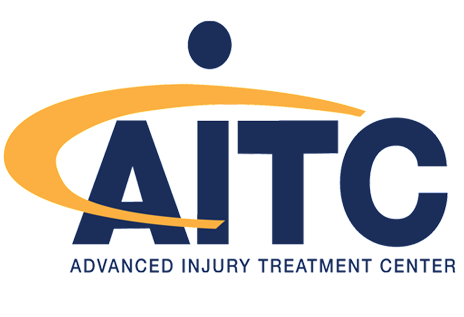 Well, a good way to learn specifics about how Muscular Therapy could enhance your personal physical experience (sports, daily activities, stamina) would be to attend the AITC Monthly Seminar Series on Thursday, July 20 at 7 pm right here at the office. My associate, Michele Buckley, and I will be speaking on just this subject. Let's face it, a good daily physical experience is not about one component of a healthy lifestyle. It's about all the pieces of your wellness puzzle fitting together in balance and harmony. You back up exercise routines with good nutrition, proper hydration and muscle care. You take into consideration sun exposure, use of chemical based products on your body and in your home, what you drink when hanging out, food choices (organic, grass-fed, whole food) and wellness checkups (annual physical, mammography, dental care, etc.). A lot goes into it. The definition of "therapy" is the attempted remediation of a health problem usually after a diagnosis. 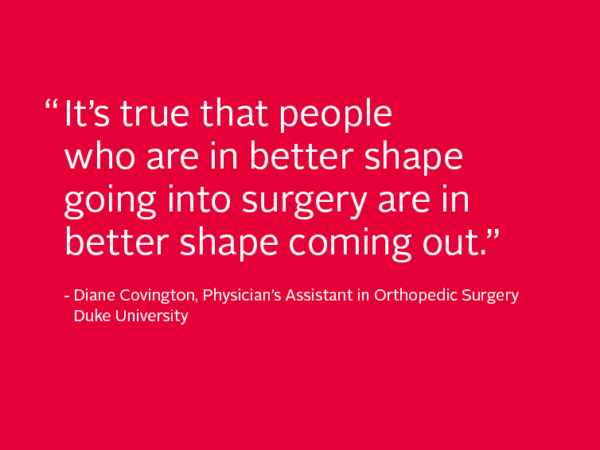 Well, a doctor doesn't have to tell you when your body is not moving right or doesn't feel great. You can make that diagnosis on your own. So to help mediate that problem, we view massage through a muscular therapy lens. A lot goes into how we approach your body to improve muscle function. You might be thinking, "Muscular therapy can improve muscle function? I thought that's why I was paying my personal trainer." On every scale there are two sides. The personal trainer, exercise routines, physical activity, competitions, your job, yard work, childcare--they all go on the side of the scale for "body stressing activities". Gentle yoga, good food, water, minerals, vitamins, chiropractic care, spiritual time/meditation and, yes, muscular therapy all go on the side of the scale for "body restoring activities". When you receive muscular therapy, the therapist should be considering what you do, how often, with what ease or what discomfort. They should be thinking about the relationship between where you experience discomfort and the source of that discomfort. Finally, they should be working to keep that problem from returning (and educating you on self-care). We actually want to treat you as infrequently as possible. It's our goal for you to have tools to keep your muscles in great shape after training, events and life and for us to help you as needed on maintenance visits. Want more information? Come to the talk, we would love to meet you. is located in Bedford, NH in Bedford Heights off of South River Road. Our patients come from all over Southern New Hampshire and beyond to benefit from our clinic's high quality services.